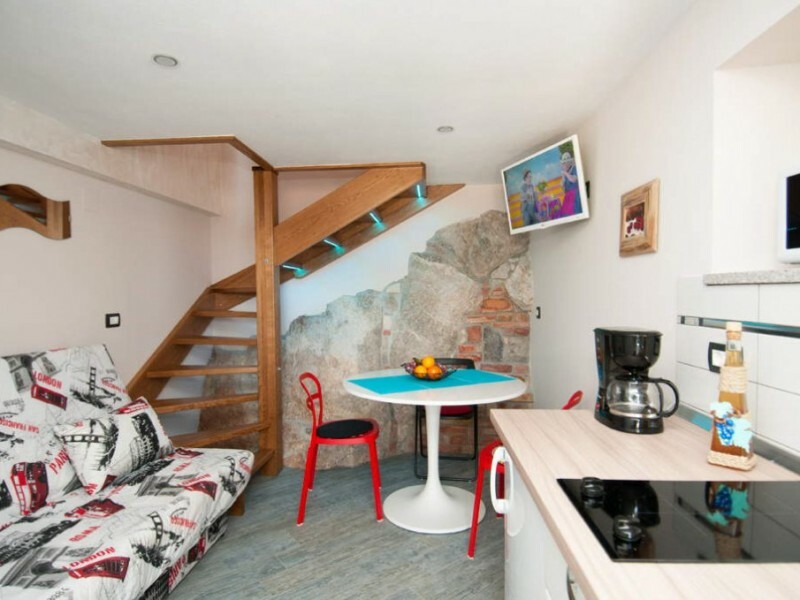 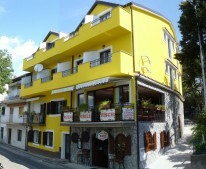 Apartments Monika **** are located in the traditional coastal home completely renovated in the old town above the port in Mošćenička Draga, a small and romantic village near Opatija. 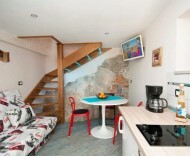 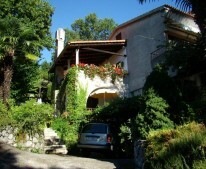 The house is only 50m from the sea and beautiful sandy beaches. 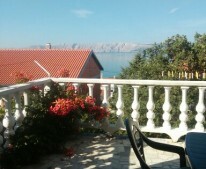 The rich gastronomic offer, beautiful beaches and many cultural and art events in the Mediterranean environment - these are just some of the motifs that will attract you to spend your vacation just in Mošćenička Draga. 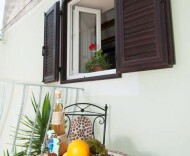 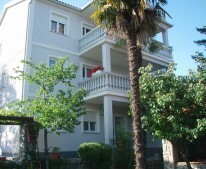 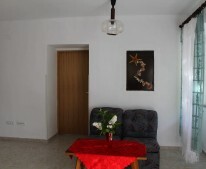 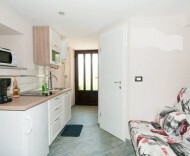 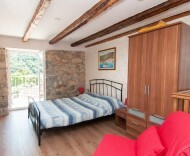 Are you planning your vacation in a quiet and romantic setting - Apartment Monika is the right choice for you! 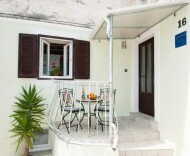 Check-in: after 13:00 Check-out: until 10:00 For reservation is required to pay 100 € in advance.